L'ancien champion des poids légers, Rafael Dos Anjos, présente une fiche parfaite avec 3-0 depuis son passage chez les poids mi-moyens suite à sa victoire par décision unanime sur l'ancien champion, Robbie Lawler. Il a réagi dans l'Octogone à Winnipeg. À une confrontation d'un combat de championnat, est-ce que Robbie Lawler est inquiet? Pas vraiment. Nous avons discuté avec l'ancien champion en prévision de son combat principal contre Rafael Dos Anjos à l'événement Fight Night Winnipeg. Voyez la pesée officielle de l'événement Fight Night Winnipeg en direct le samedi 16 décembre à 1:00 HEC. Robbie Lawler has experienced the highs and lows of his profession more than most – the exhilarating victories, the crushing defeats and everything in between. But nothing in his MMA career matched the night Lawler’s hand was raised in triumph and he became the UFC welterweight champion after 13 years in the sport. Lawler’s split decision win over Johny Hendricks, who had beaten him at UFC 171 to win the title vacated by Georges St-Pierre, finally took Lawler to the top in a career that has been occasionally bumpy. 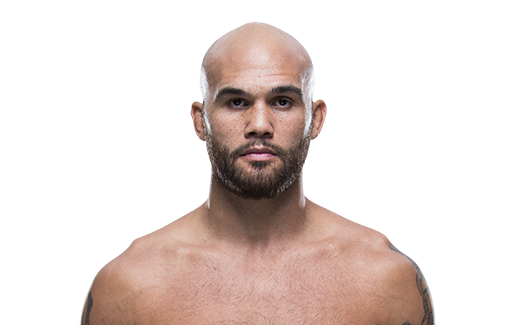 Lawler, who defeated Hendricks in their rematch at UFC 181 in December 2014, is one of the most vicious punchers in MMA, with 19 of his 25 wins coming via knockouts. 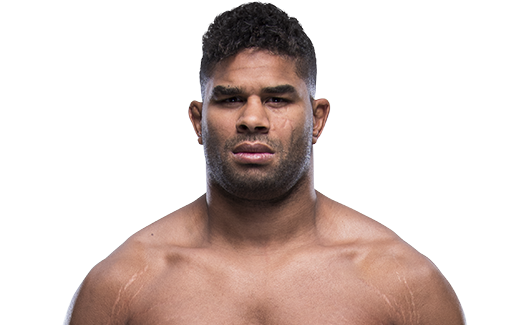 But he also has 10 losses, the most by any champion in UFC history – proof, if nothing else, that his resilience has sustained him through the lows. Lawler was just 20 years old when he made his UFC debut at UFC 37, winning a unanimous decision over Aaron Riley. 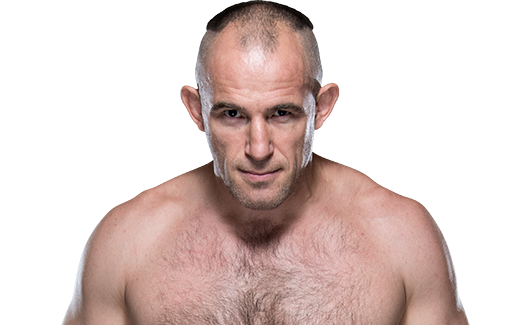 He went on to win three of his next four, losing only to Pete Spratt at UFC 42 when he suffered a hip injury and was submitted. Lawler’s career was momentarily derailed in 2004 when he was knocked out by Nick Diaz, the only KO loss of his career. 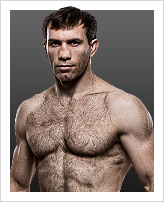 After losing by submission to Evan Tanner in his next bout, Lawler subsequently fought for PRIDE, EliteXC and Strikeforce over a seven-year period and held the Elite XC middleweight title in 2007 and 2008. 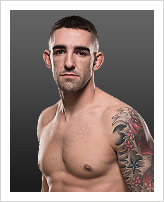 He returned to the UFC in February 2013 and began his rise to a title run with wins over Josh Koscheck (TKO), Bobby Voelker (KO) and Rory MacDonald (split decision). When St-Pierre announced his intention to step away from competition and vacate his welterweight title, UFC president Dana White announced that Lawler would face Hendricks for the championship at UFC 171. Hendricks won a gritty unanimous decision, but the defeat didn’t deter Lawler from a second run. 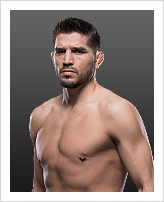 The native of San Diego returned to the Octagon two months later and scored a third-round knockout of Jake Ellenberger, then defeated Matt Brown by unanimous decision in a welterweight eliminator in July 2014. It gave him another shot at Hendricks, and this time Lawler finally reached the top. Lawler dropped the title to Tyron Woodley at UFC 201.